Senior animals experience changes that are very similar to aging humans. Diseases and conditions that are known to affect older humans also affect our canine and feline companions, such as kidney, heart, and liver disease, tumors, cancer, diabetes, depression, arthritis, thyroid conditions, hormonal problems, dental disease, and cognitive dysfunction. 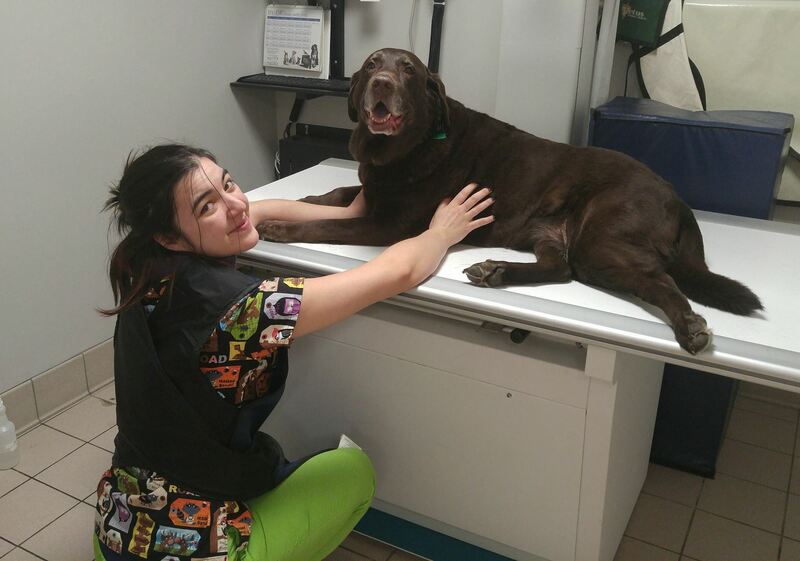 Consult the experienced doctors and staff at Wilbraham Animal Hospital to understand how to take special care of senior pets that will improve their quality of life.